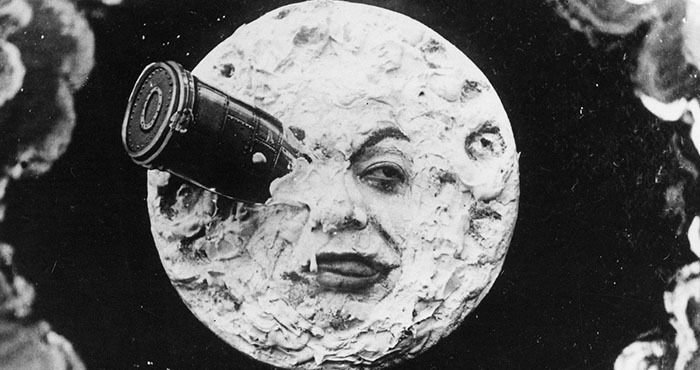 A crowdfunding campaign to restore Georges Méliès’ tomb at the Père Lachaise cemetery in Paris has been launched. The Méliès family has initiated this renovation project to highlight their ancestor’s cultural, intellectual and creative heritage and to honour the memory of this great cinema pioneer. As an affiliated member of the European Fantastic Film Festivals Federation and the festival designated to award the Silver Melies in France since 2009, The Strasbourg European Fantastic Film Festival fully supports the Méliès family in this project and will participate in this tribute to the great magician of the past. Crowdfunding project from 26 March to 28 April 2019 on Kickstarter.